GSpeed was created in 2013 by Louis Gigliotti, son of well known racer Lou Gigliotti. During the 2014 and 2015 seasons, Louis was responsible for the setup and aero on Marc Sherrin’s NASA Texas TT1 Championship winning C6 Z06, Mike Weathers’ NASA Texas ST1 Championship winning C6 Z06, and even a little stint at COTA, with a pair of Ford Fiesta Spec B cars. In 2015, an opportunity arose to acquire Performance Speedtech, based at Motorsports Ranch south of Ft Worth, Texas. Performance Speedtech, otherwise known as PST, had been a fixture at the Motorsport Ranch for over ten years servicing a wide variety of racecars. 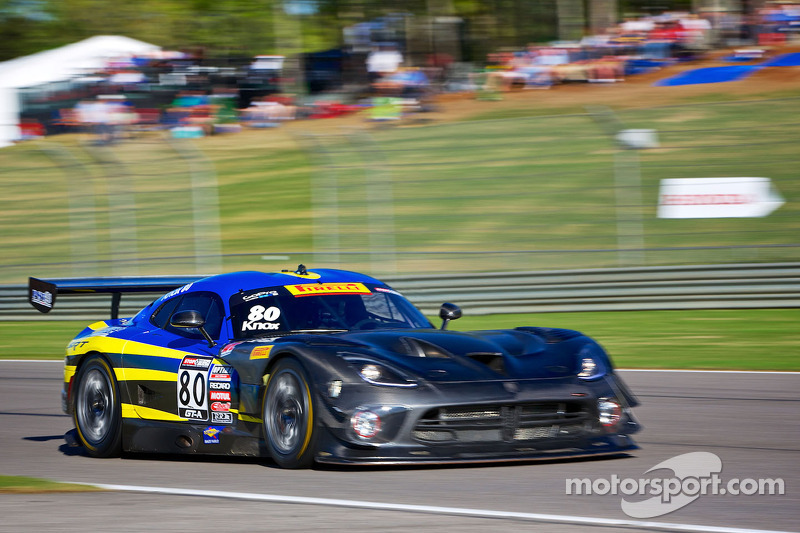 PST previously campaigned an unlimited-class Viper GTS in NARRA USGT with great success, and maintained Blue & Yellow GT3R Viper campaigned in World Challenge by Lone Star Racing. In 2015, negotiations began for the acquisition of PST, and the company was purchased on August 26th, 2015, combining the two companies into a single shop at the Motorsport Ranch in Cresson, TX.